R is a programming language and software environment for statistical computing and graphics that is widely used among statisticians and data miners for data analysis. In this course, you'll get a thorough run-through of how R works and how it's applied to data science. Before you know it, you'll be crunching numbers like a pro, and be better qualified for many lucrative careers. 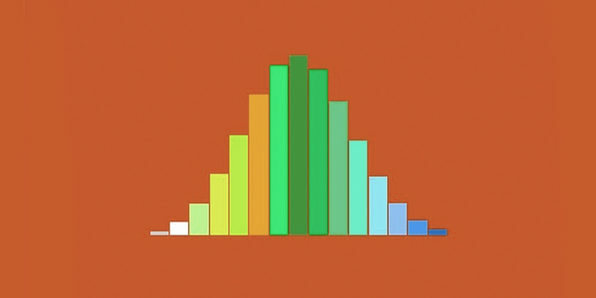 Cover basic statistical principles like mean, median, range, etc. Loonycorn is comprised of four individuals--Janani Ravi, Vitthal Srinivasan, Swetha Kolalapudi and Navdeep Singh--who have honed their tech expertises at Google and Flipkart. The team believes it has distilled the instruction of complicated tech concepts into funny, practical, engaging courses, and is excited to be sharing its content with eager students.